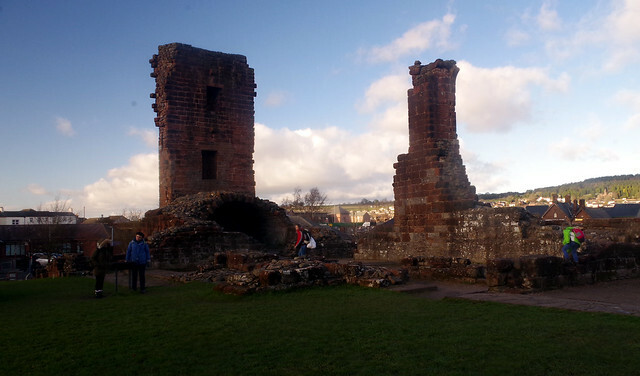 Penrith Castle was built at the end of the 14th century by Ralph Neville (c.1364–1425) was granted the manor of Penrith in 1396. 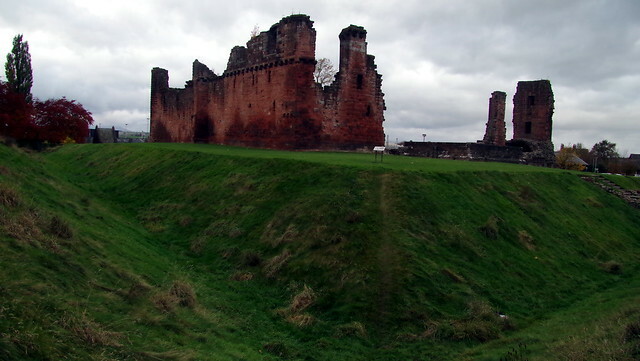 The castle played a key role in the defence of the Scottish border, at a time when there were frequent border raids. 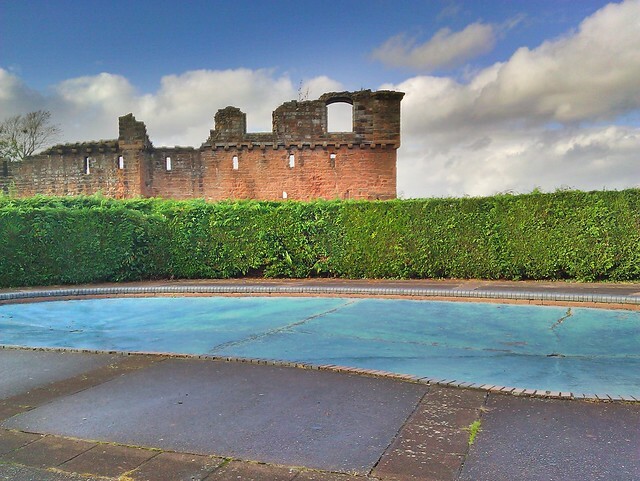 It is likely the castle was built on the site of an old Roman fort. 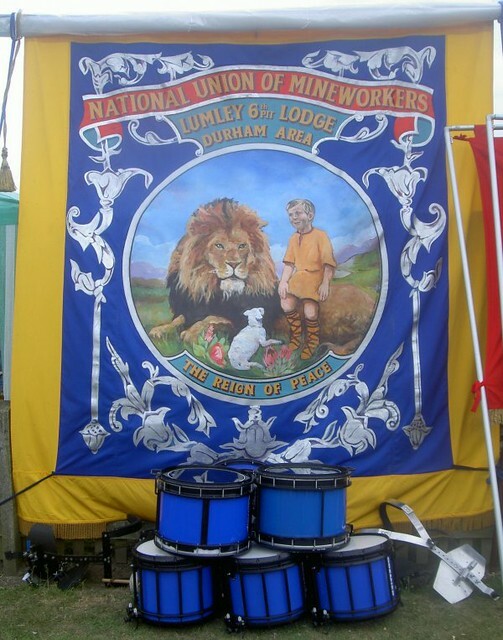 Today the castle is the centrepiece of Castle Park, which is free to visit. 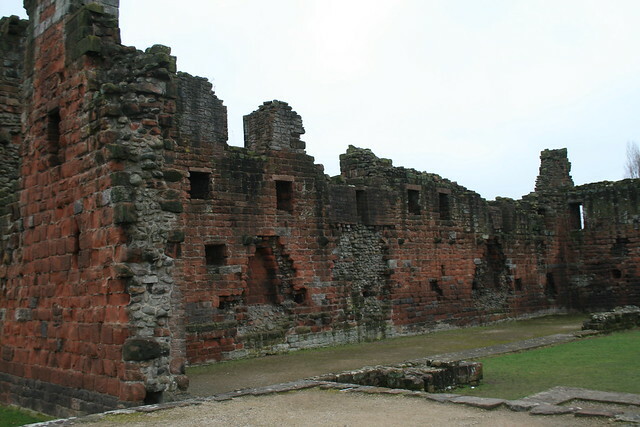 The castle ruins are Grade I listed and in the care of English Heritage. 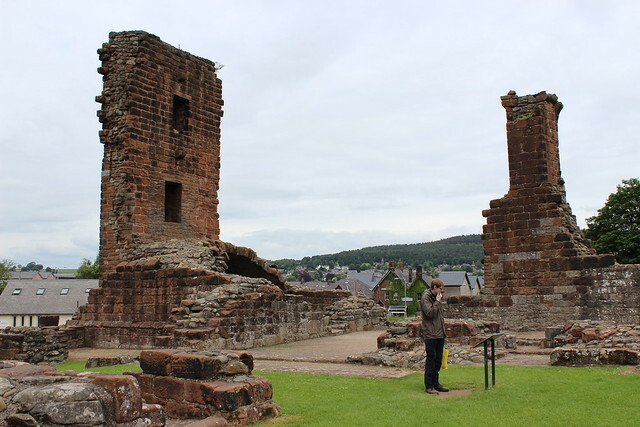 Penrith castle is a now-ruined medieval castle located in Penrith, in the north-west of England, a few miles to the east of the Lake District National Park. 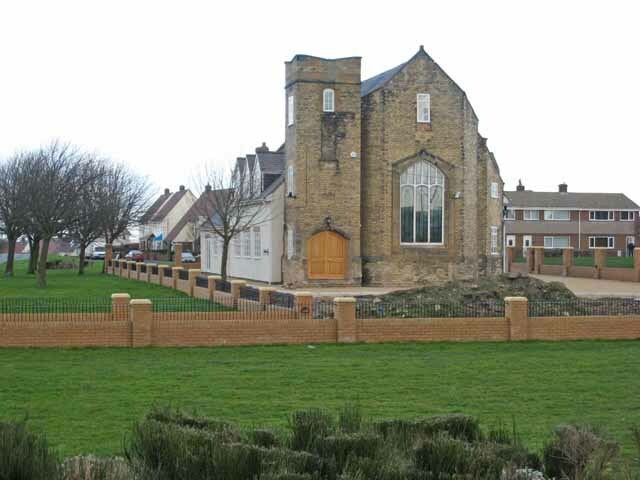 The site of the castle, in the west of the town is likely to have been a Roman encampment, as it has an irregular and quadrilateral layout. 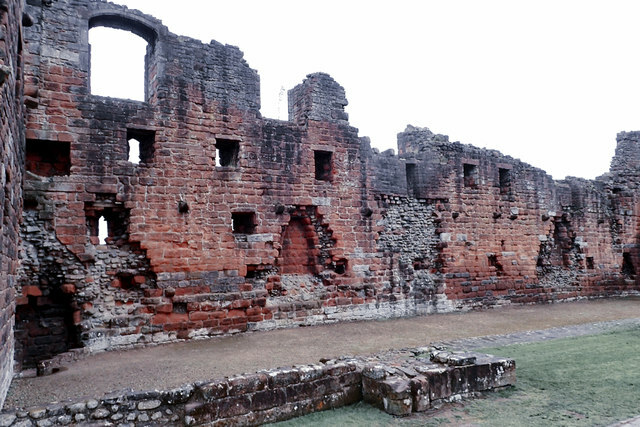 Penrith Castle was built between 1399 and 1470 as a defence against Scottish raids; it has been said that, unlike so many of its counterparts in the north, 'the building exhibits no indication of very ancient date.' 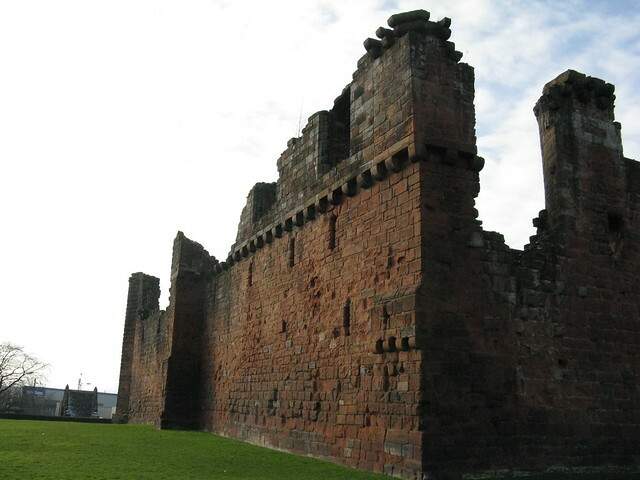 The lordship of Penrith was created in 1397 as a grant to the newly created earl of Westmorland, but the castle was first mentioned in a grant of 1437. 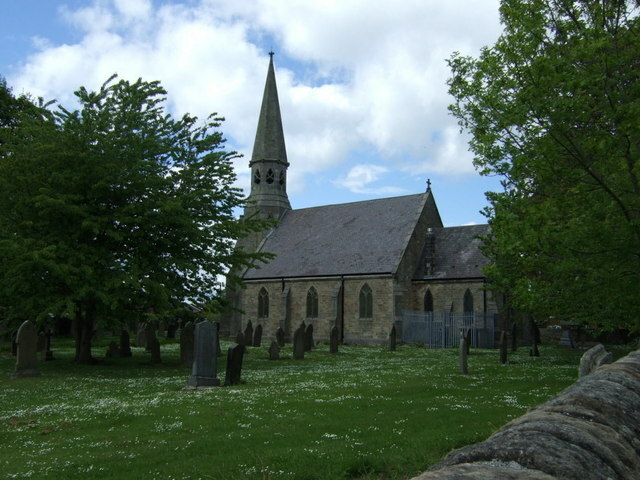 Previously believed to have been first built by William Strickland who later become Bishop of Carlisle, the lateness of this reference, it has been suggested, indicates that the most likely builder was Richard Neville, Earl of Salisbury. 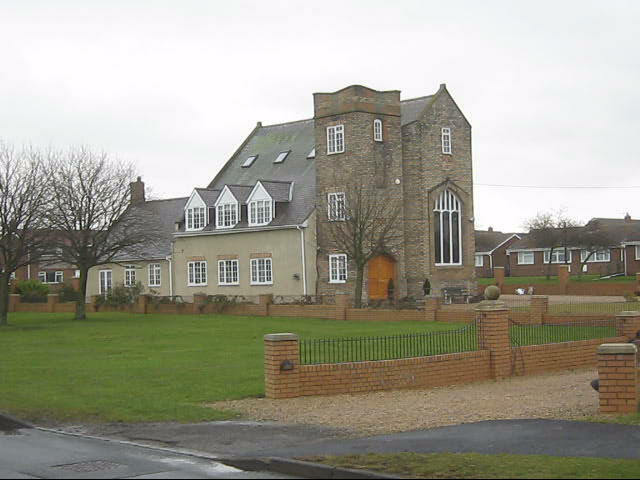 However, it is not known whether this was ‘new work on a fresh site, or whether he simply utilized Strickland’s works as the core of his building.’ It is now considered more likely that Strickland built Hutton Hall, near the church in Penrith, instead, and furthermore that a 'tenurial reconstruction shows that he [Strickland] did not hold the castle site.' 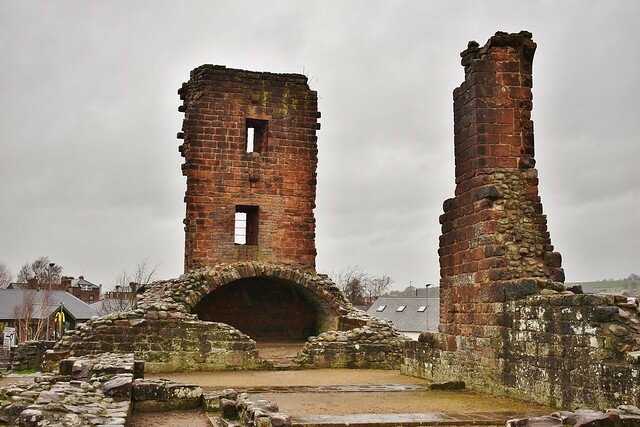 There is a possible reference to a construction in the site of the castle as early as 1412, and Ralph Neville is known to have granted the building of a tower there, from his comital seat at Raby, the next year. Either way, it seems most unlikely that 'it was built not by a baron, but by the inhabitants themselves, for their own defence,' as was once stated. Following Salisbury's death in 1460, Richard, Earl of Warwick, the 'Kingmaker,' inherited the Castle and Lordship, but was himself slain at the Battle of Barnet without leaving a male heir, so they reverted to the crown. 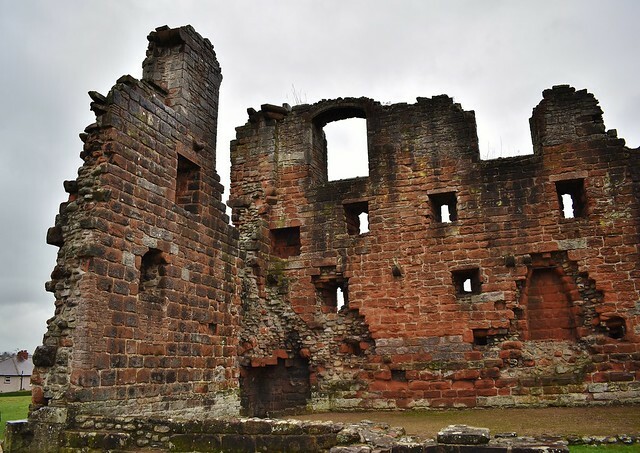 They were granted in 1471 to Richard, Duke of Gloucester by King Edward IV, who used Penrith as a base whilst 'taking effectual measures' against the Scots, and also 'enjoyed the revenues of the estates' of the Forest of Cumberland. 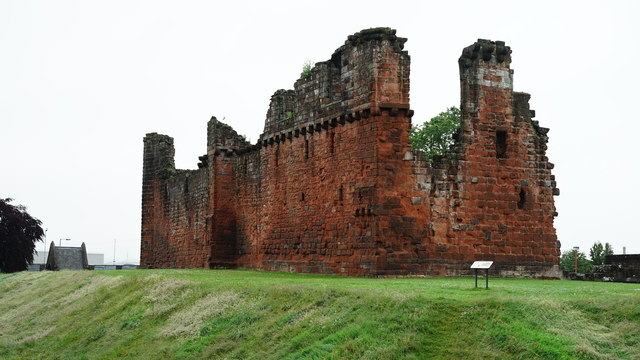 It was at the same time that the duke was appointed sheriff of Cumberland five consecutive years, being described as 'of Penrith Castle' in 1478.
:The ruins are remarkable more for their extent than their magnificence: the chief objects of interest are the projecting corbels in the eastern front, which appear to have supported an open corridor; there are some large vaults, which were probably prisons. 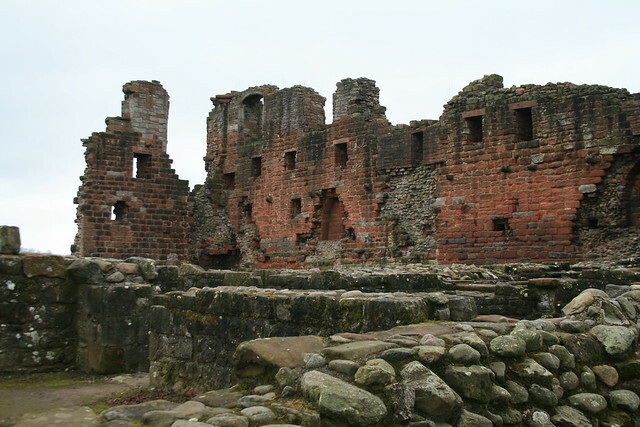 The walls, broken in many places, and intersected with remaining windows, assume, from different points of view, striking varieties of perspective scenery. After the great civil war, the edifice was dismantled, and part of the materials sold. The castle is maintained by English Heritage, and is recorded in the National Heritage List for England as a designated Grade I listed building. Text from Wikipedia, available under the Creative Commons Attribution-ShareAlike License (accessed: 15/02/2019). 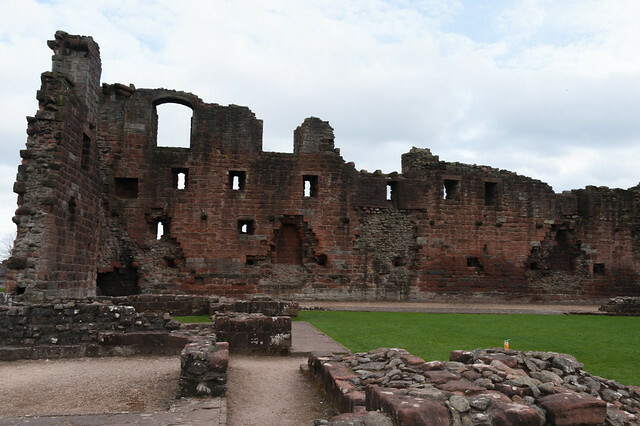 Visit the page: Penrith Castle for references and further details. You can contribute to this article on Wikipedia.